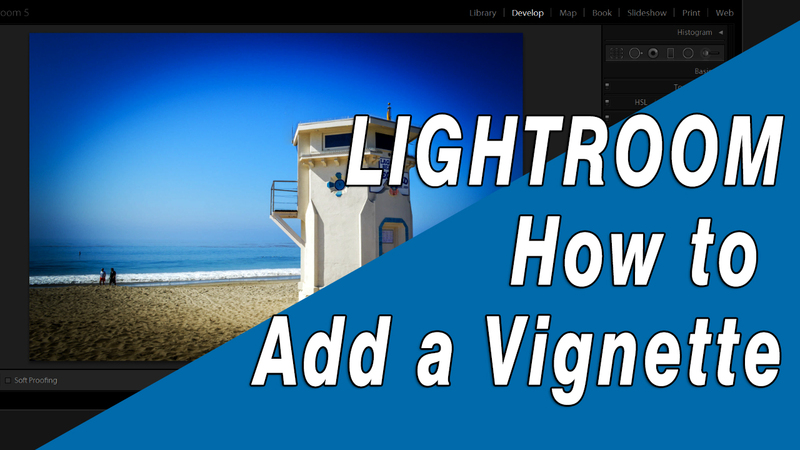 A vignette is a subtle darkening -- or lightening around the edges of your image and it's a popular way of adding a finishing touch to your photo. 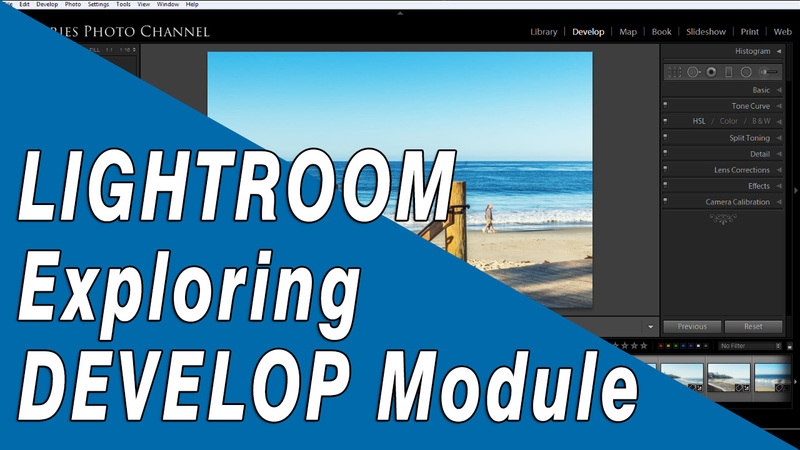 If Lightroom starts to slow down and and seems to take forever to import images or load them in the Develop or Library modules, here are some tips to help make it run faster. 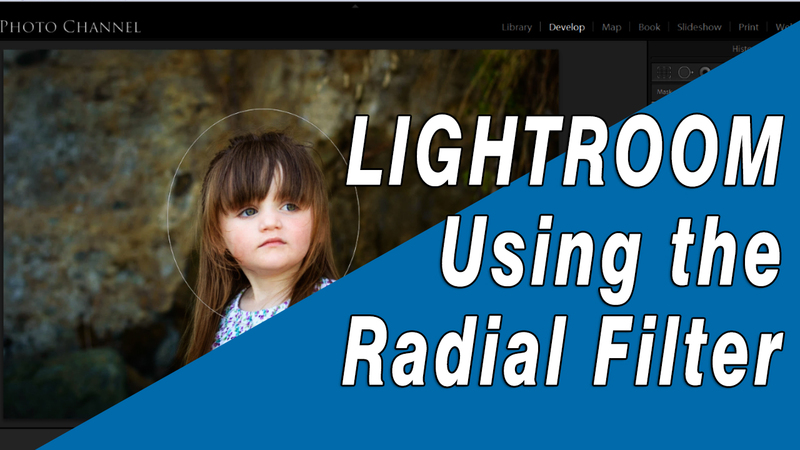 You may think there's something wrong when your raw images look drab and muddy after you import them. 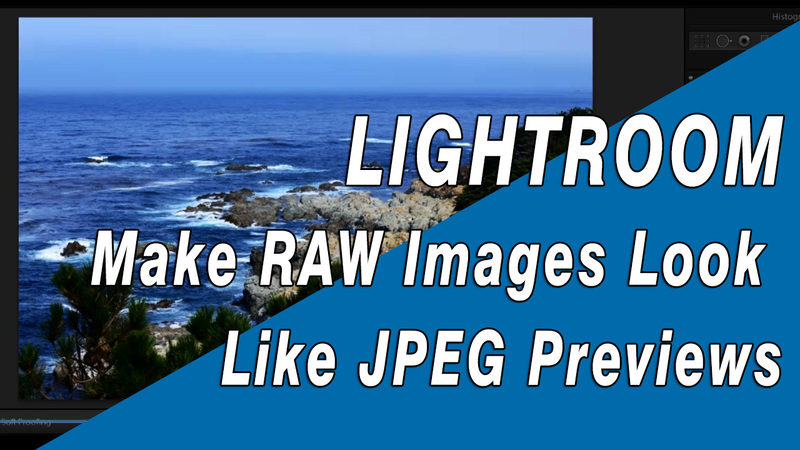 Nothing's wrong, but you can make them look more like the JPEG previews you saw on the back of your camera. 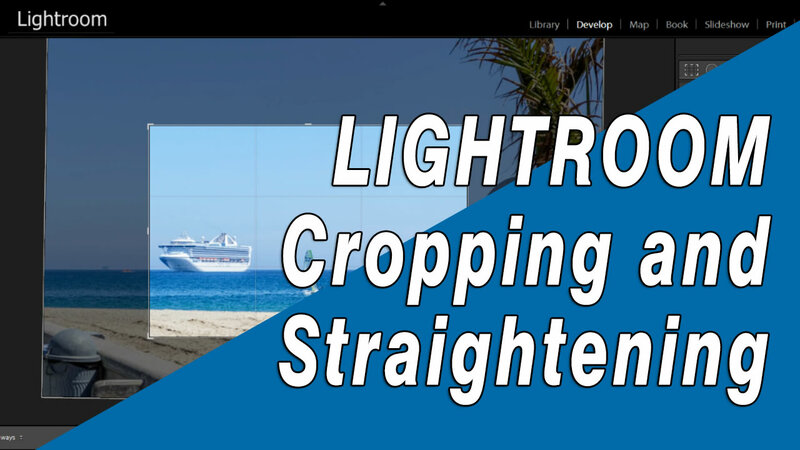 Lightroom gives you a lot of control over the individual colors in your image. 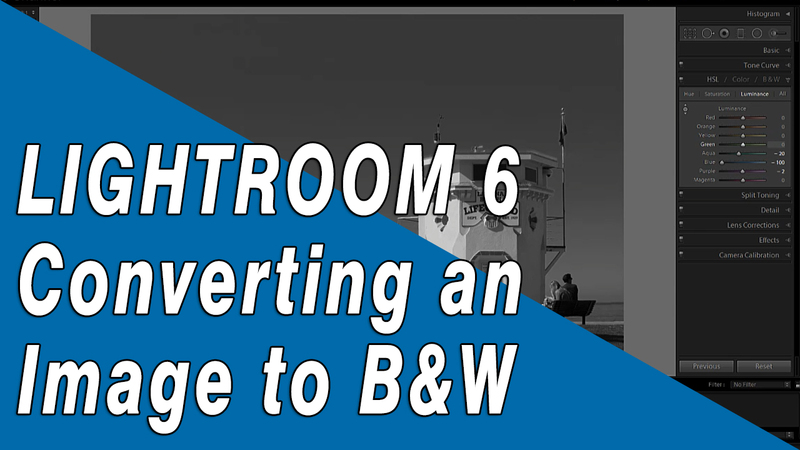 Learn how to adjust the hue, saturation and luminance of specific colors instead of universal color changes to the whole image. 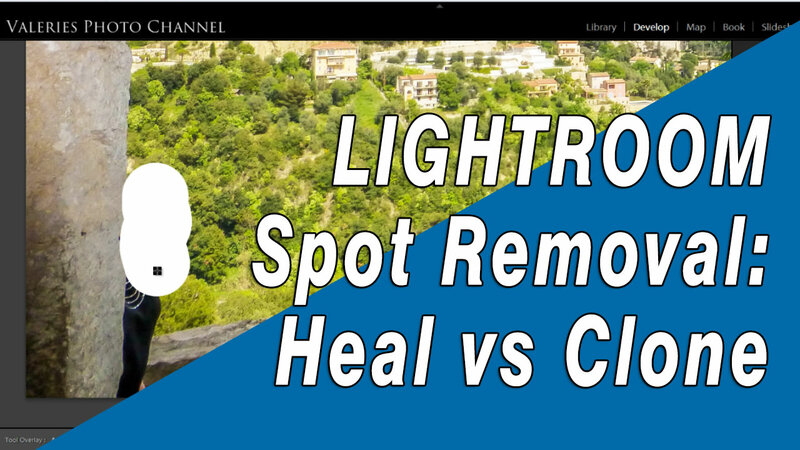 An easy way to see lens dust and dirt specs on your image so you can remove them with the Spot Healing tool. The History Panel list every fix you've made to your image since you imported it. The great thing about it, is that the whole history is always there, every step. Here are some tricks you can do with it. 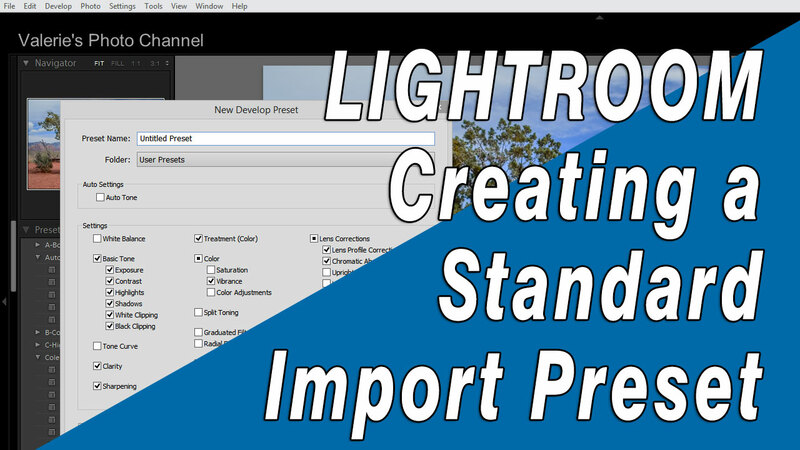 Learn how to create and save a preset that you can use when you import new images. This can be a big time-saver. 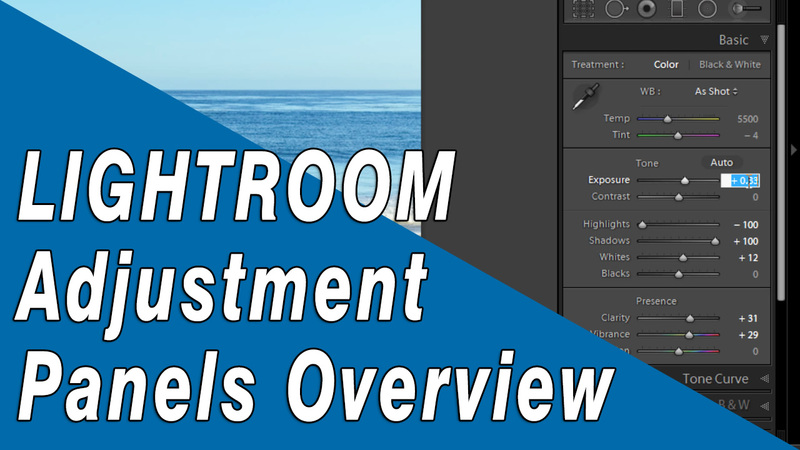 If you applied a preset and it just looks too strong, don't worry. 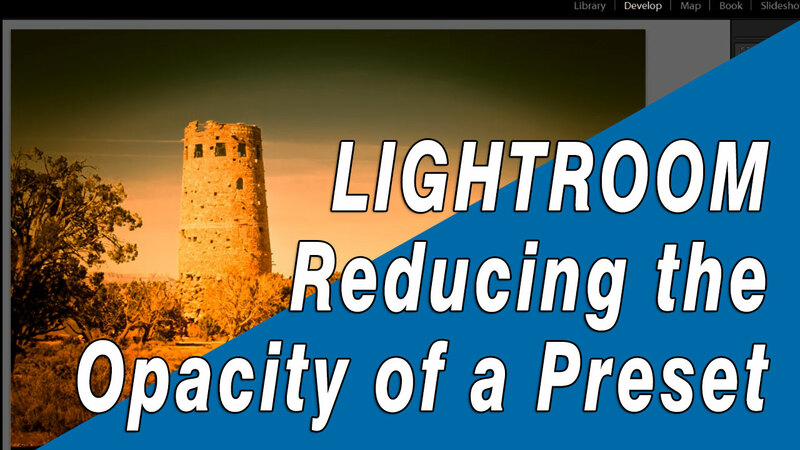 In this video I'll show you how you can fade, or reduce the opacity of the preset. 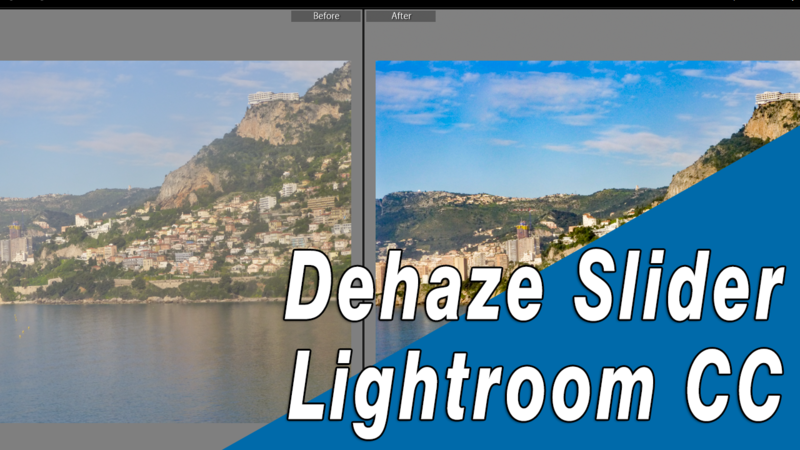 Removing haze, fog or flare is easy now, using the Dehaze slider in the Effects Panel. 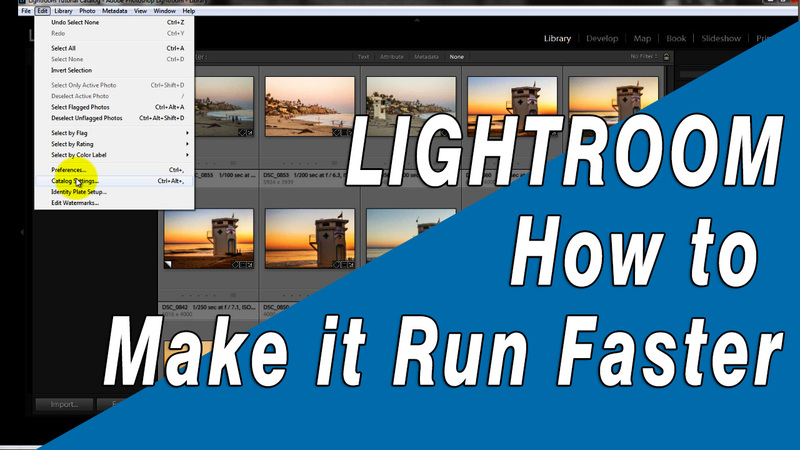 Get my tips in this tutorial. 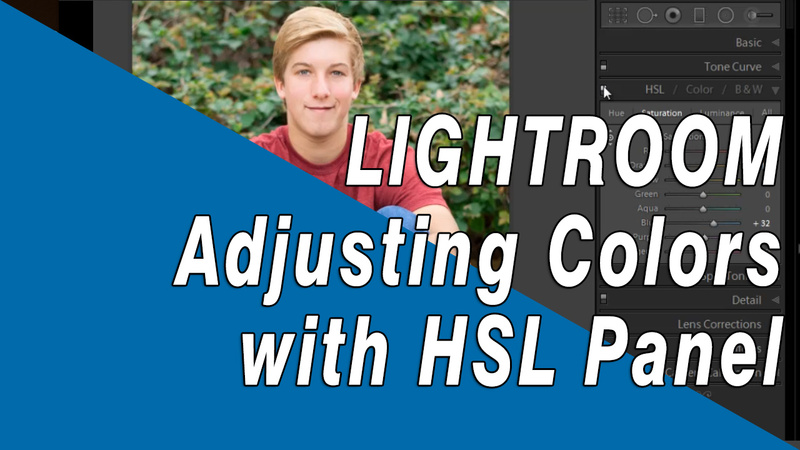 Lightroom gives you numerous ways to undo your adjustments in the Develop Panel. 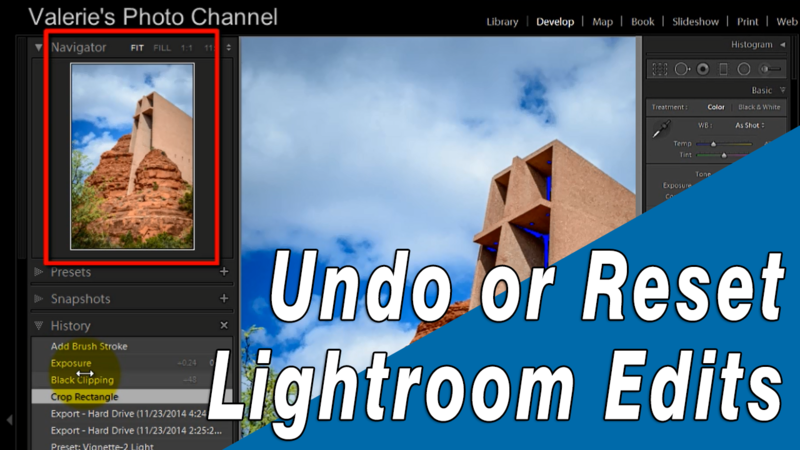 Here's how to undo any change at any time in your workflow.